Ireland worked their way to a 22-13 win over Scotland in Edinburgh, but it wasn’t the cleanest game of rugby in the world. One of the most debated moments of the game wasn’t even noticed by most people, and it was committed by Scotland scrum-half Greig Laidlaw. Enjoyable, hard-hitting match with Scotland playing the more flowing rugby. 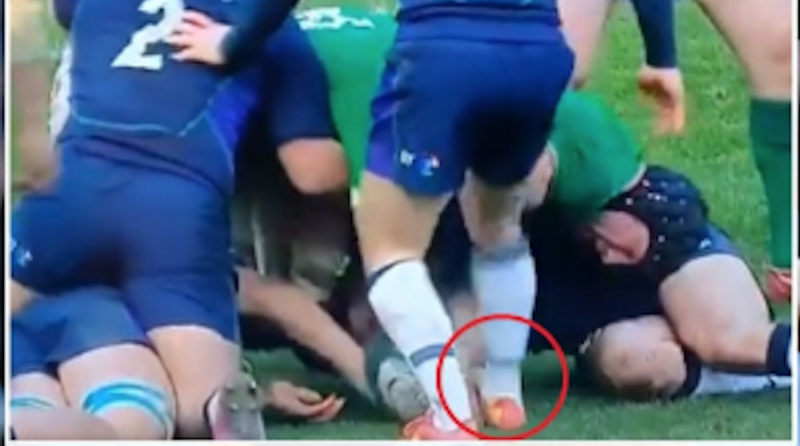 Laidlaw's deliberate stamping on O'Mahony's hand was a low-point for me: vicious, reckless as to whether he caused injury and unwelcome in the game.